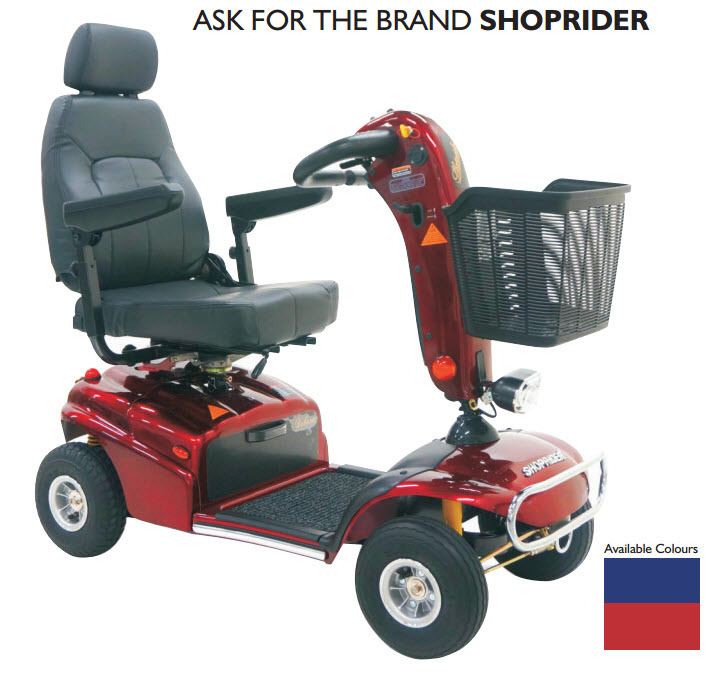 The Shoprider Explorer 888SE is packed with all the features of the larger models with the advantage of it’s compact size. 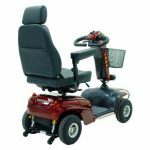 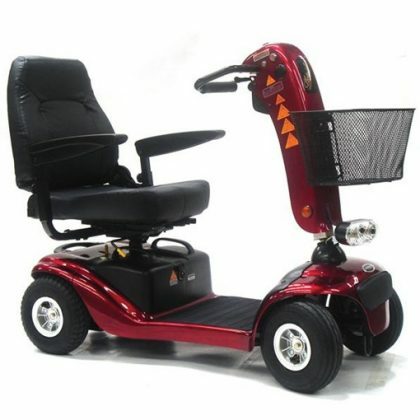 The 888SE equipped with large batteries has the following features, 260mm tyres for safety and comfort, fully rotating lockable seat, adjustable steering tiller and fold up arm rests. 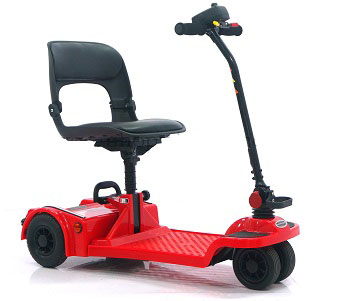 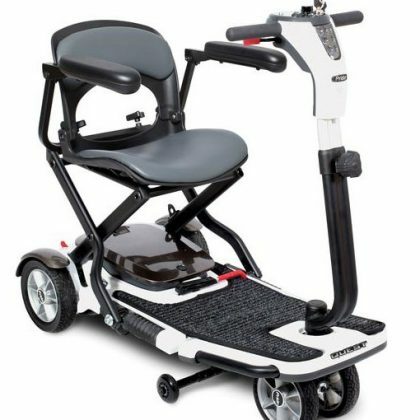 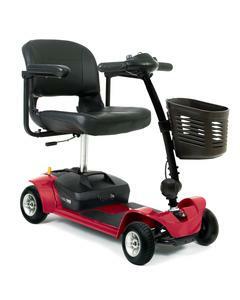 The reliability of this impressive scooter by Shoprider is further enhanced by the rear wheel drive and electromagnetic brake.